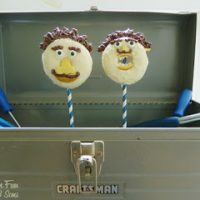 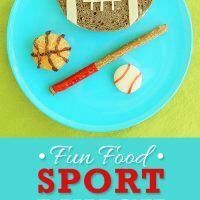 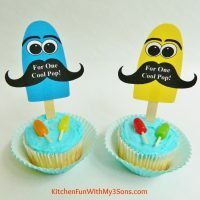 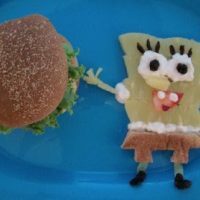 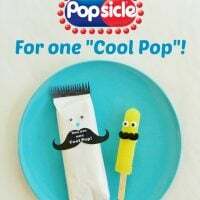 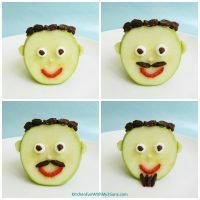 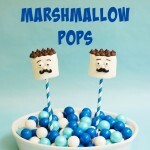 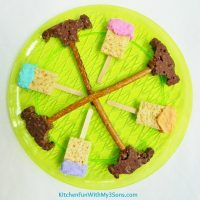 Father’s Day fun food ideas, breakfast, snacks, lunches, dinners, desserts, and treats for Dad. 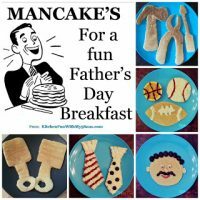 Our 2014 “Mancakes” idea for a fun Father’s Day Breakfast! 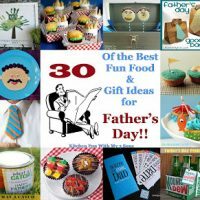 30 of the Best Fun Food & Gift Ideas for Father’s Day!! 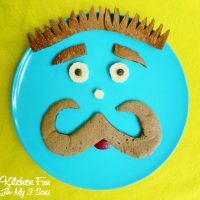 Daddy Donuts for Father’s Day! 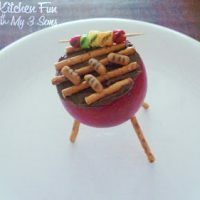 Apple Grill Snack for Father’s Day! 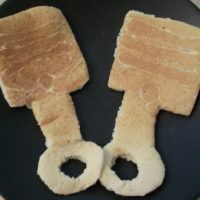 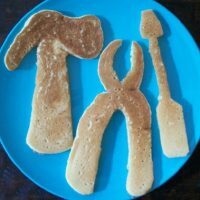 Piston Pancakes for Father’s Day! 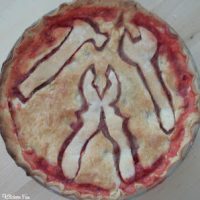 Guy Pie for Father’s Day! 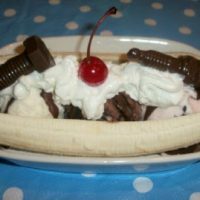 A BanMANa Split for Fathers Day!